Are you unhappy with the default browser that comes with your device? 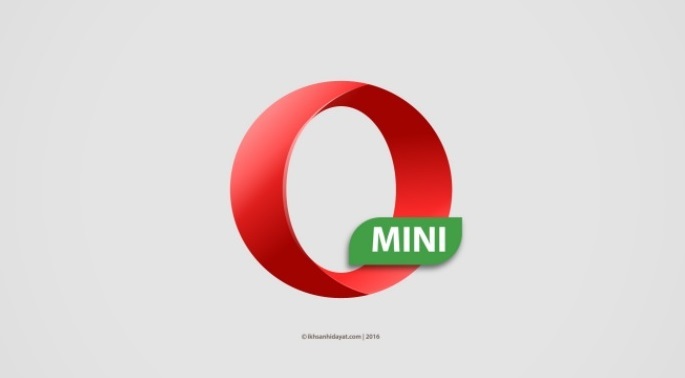 Then you may want to check out Opera Mini, the Android version of the well known desktop browser. It is fully optimized for mobile so browsing is quick and easy, plus it’s packed with a lot of features. Apart from the standard browser features, Mini Opera also lets you decide which search engine to use via the Settings, and with a few taps you can switch to night mode, handy if the bright colors are hurting your eyes. Opera Mini also makes it easy to sync your browser with your other devices. Once your devices are synced you’ll be able to use all your bookmarks regardless of the device. And when your devices are set you no longer have to manually update each one. The interface is intuitive: if you see a page that you want to save, just tap the plus button and it will be placed on Speed Dial. A single tap takes you to the download options so you’ll be able to manage it comfortably. You can also control the downloads so the larger ones won’t commence until you’ve got Wi-Fi. Opera Mini allows you to open several tabs, and it’s even got an ad blocker so you can browse in peace. Do you often use Facebook? No worries as there’s a notification bar so you’ll always be updated. For all its features, the Opera Mini remains easy to use and suitable for heavy Android users.